The Art of Natural Cheesemaking is the first cheesemaking book to take a political stance against Big Dairy and to criticize both standard industrial and artisanal cheesemaking practices.... 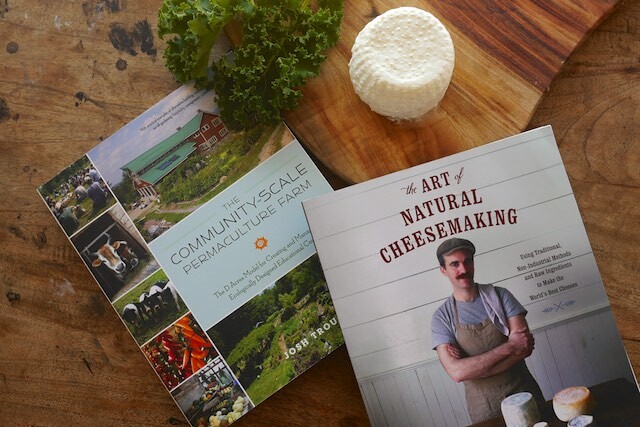 The Art of Natural Cheesemaking is the first cheesemaking book to take a political stance against Big Dairy and to criticize both standard industrial and artisanal cheesemaking practices. 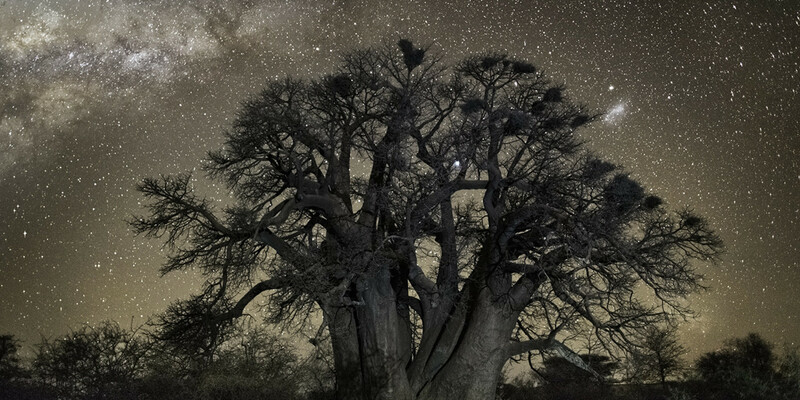 It promotes the use of ethical animal rennet and protests the use of laboratory-grown freeze-dried cultures. It also explores how GMO technology is creeping into our cheese and the steps we can take to stop it. – David Asher, The Art of Natural Cheesemaking. Either way, with that one statement I was hooked! This is not a book that would set the record straight or one that would be chock full of “Big Dairy” conspiracies, what he talks about is a return to natural cheesemaking with live cultures that are naturally sourced and not from a package.... The Art of Natural Cheesemaking Restores the ancient way of cheesemaking. A Review of The Art of Natural Cheesemaking, Using Traditional, Non-industrial Methods and Raw Ingredients to Make the World’s Best Cheeses by David Asher (Chelsea Green Publishing: White River Junction, Vermont) 2015. In The Art of Natural Cheesemaking, David Asher practices and preaches a traditional, but increasingly countercultural, way of making cheeseÃ¢Â Â one that is natural and intuitive, grounded in ecological principles and biological science.